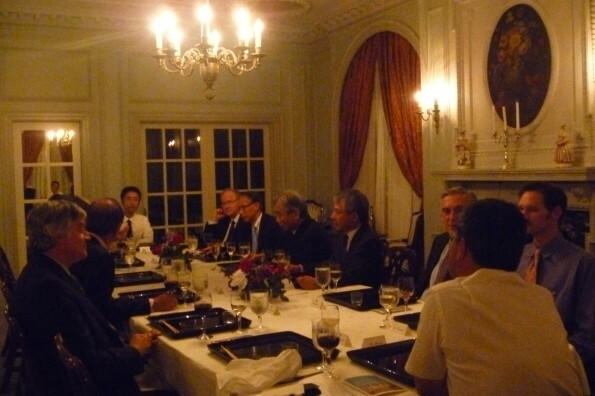 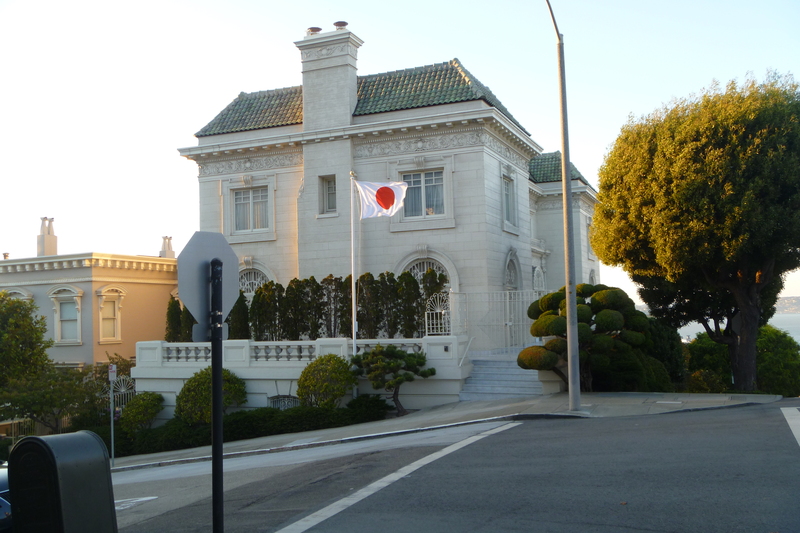 Nick Rothman of Green Gears was invited to a formal dinner and meeting at the Japanese Consulate General’s home in San Francisco. 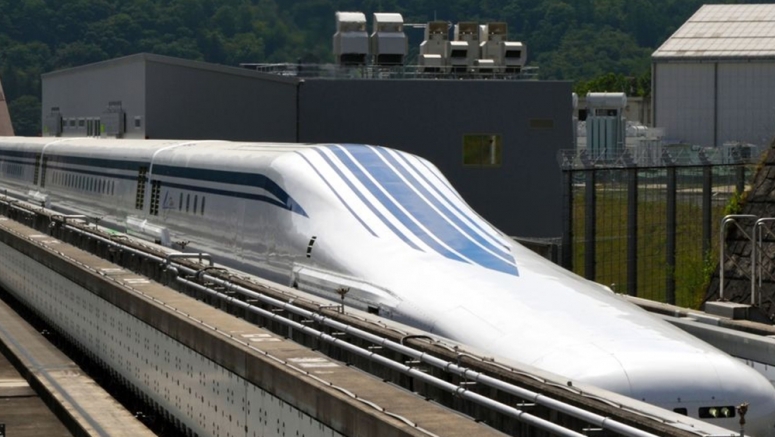 American and Japanese transportation industry leaders and experts were invited to discuss the mechanics of introducing high speed rail to California. Nick Rothman discussed Car Share systems as well as Bike Share systems as a solution for the “last mile” issue. 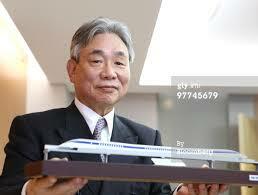 In attendance was Yoshiyuki Kasai President of the Central Japan Railway Company (JR) who presented a first look at the Maglev, the worlds fastest train.